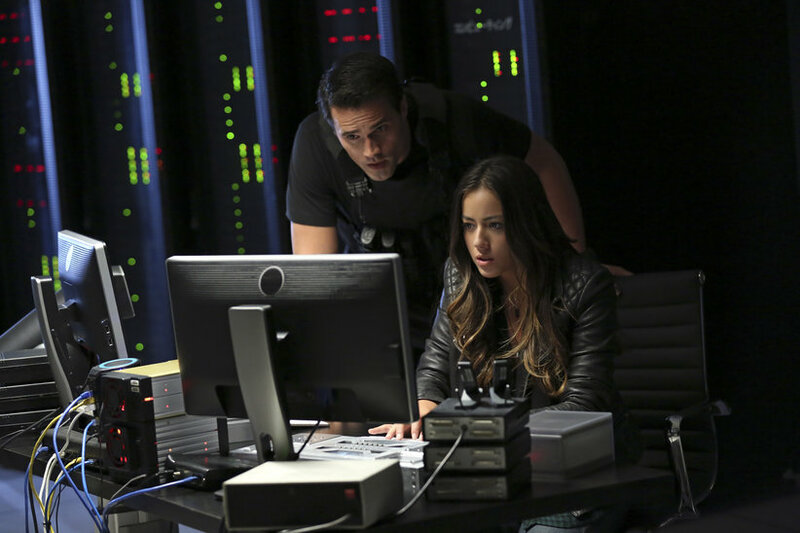 Skye and Ward. . HD Wallpaper and background images in the Skye (Agents Of S.H.I.E.L.D) club tagged: photo marvel agents of s.h.i.e.l.d. season 1 skye grant ward. This Skye (Agents Of S.H.I.E.L.D) photo might contain 노트북 and 노트북 컴퓨터.